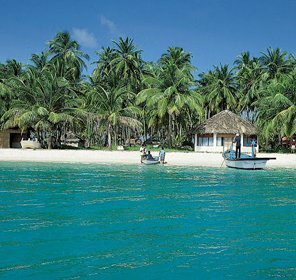 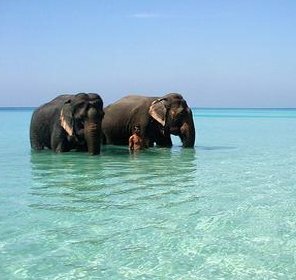 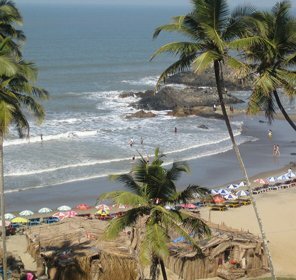 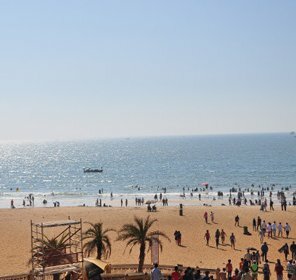 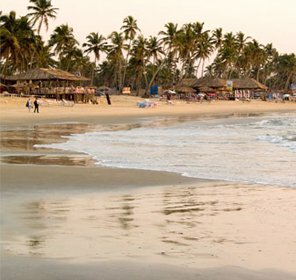 Goa, the former Portuguese colony, possesses some of the incredibly beautiful beaches which offer something to everyone. 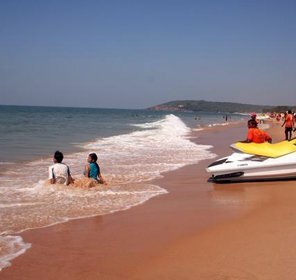 Right from adventure to sunbathing, solitude to parties, Goa beaches are popular across the globe. 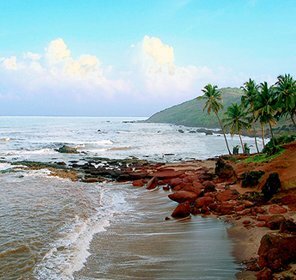 The astonishing beaches of Goa do not required any introduction. 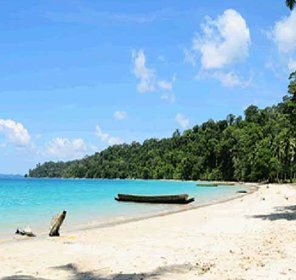 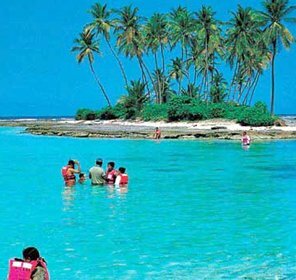 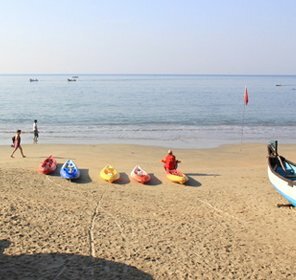 They are considered as best place to enjoy beach vacations especially among the honeymooners, families, groups and adventure lovers. 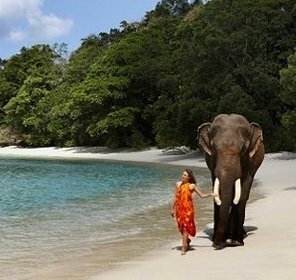 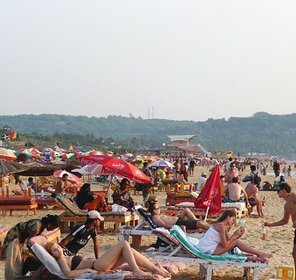 Every year, tourist from around the world visit Goa to witness its stunning sun kissed beaches The long list of the famous beaches in Goa includes Anjuna Beach, Baga Beach, Calangute Beach, Bogmalo Beach, etc.At Tour My India, we have shared a complete list of beaches in North and South Goa with detailed information about every beach for your convenience. 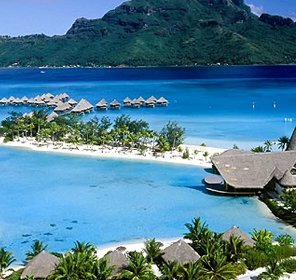 We wish to make your holiday planning process a bit easy through our tour services. 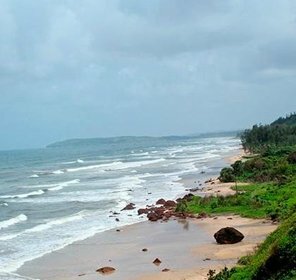 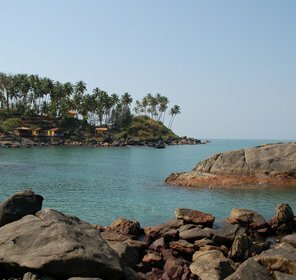 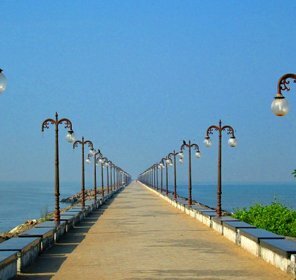 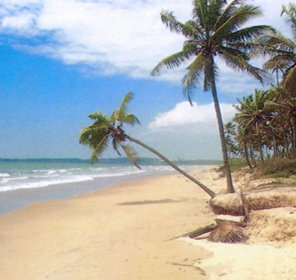 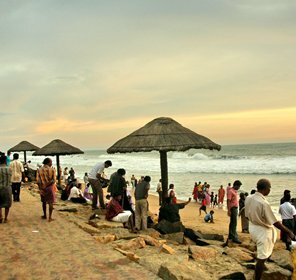 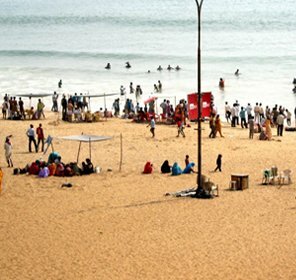 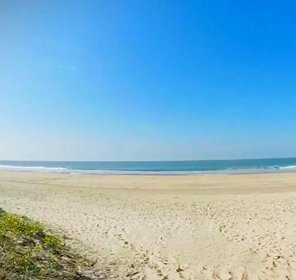 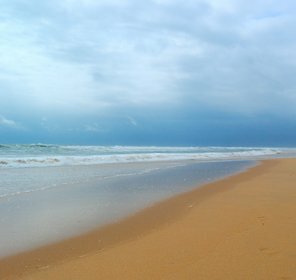 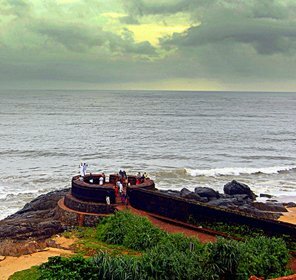 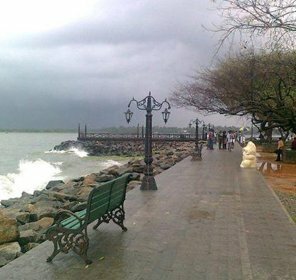 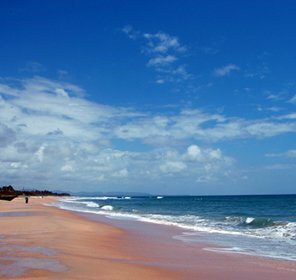 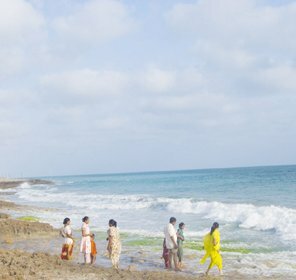 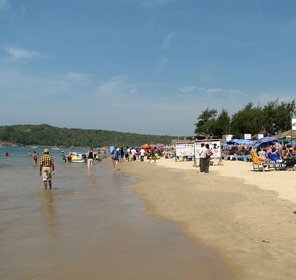 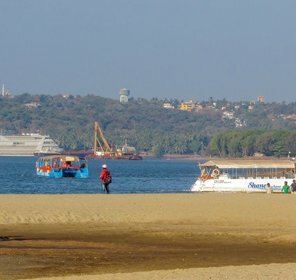 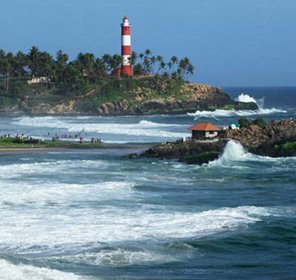 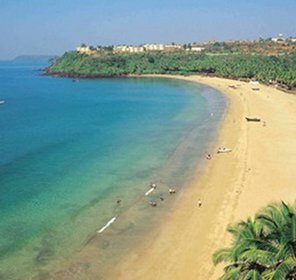 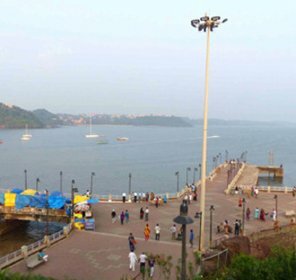 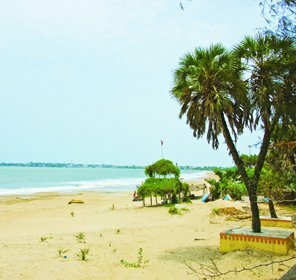 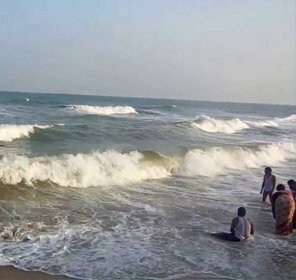 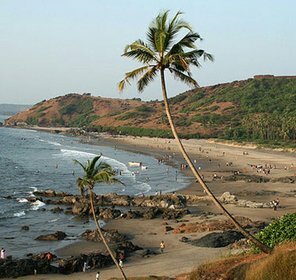 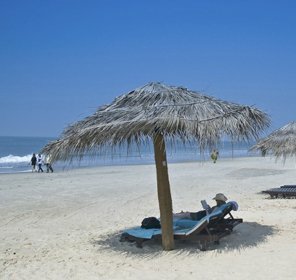 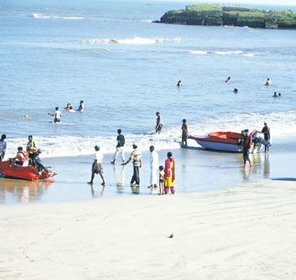 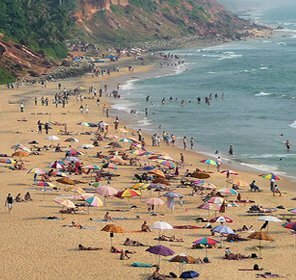 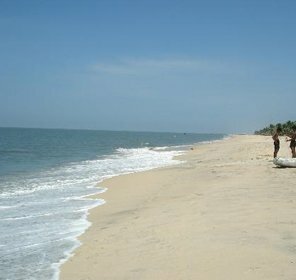 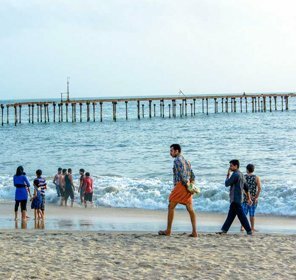 Scroll down to get the names of all the beaches located in Goa.